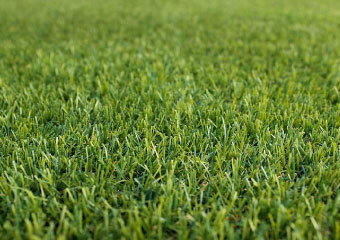 We supply & install a selection of artificial lawn varieties. 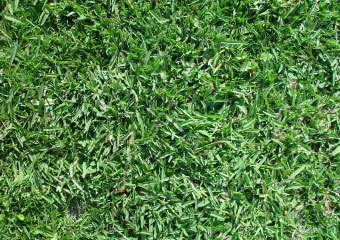 Everyone loves a green lush lawn! 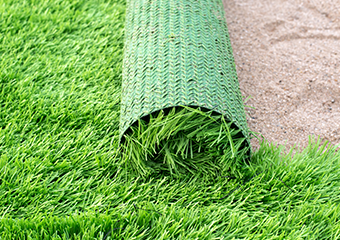 Mates Rates supply and install a wide range of different types of artificial grass. Artificial lawn is suitable for a variety of applications including sporting facilities, playgrounds, childcare centres, commercial grounds and residential yards. Our artificial lawn comes in range different styles with different heights, colour, thickness and dimensions available allowing for a design that can replicate an array of natural turf varieties. Some of varieties are heat resistant making them ideal for use in children’s play areas.